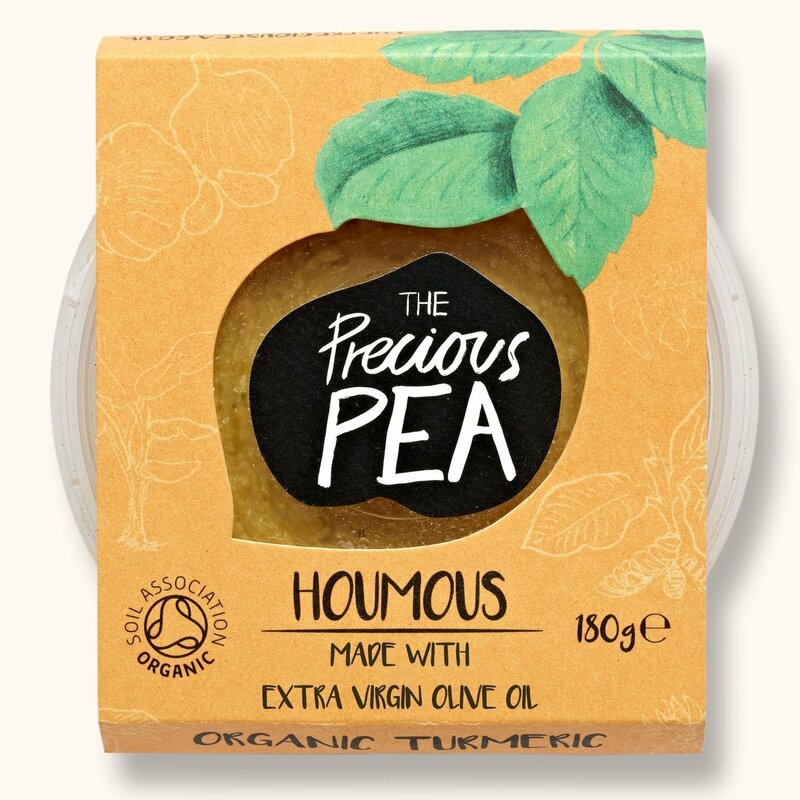 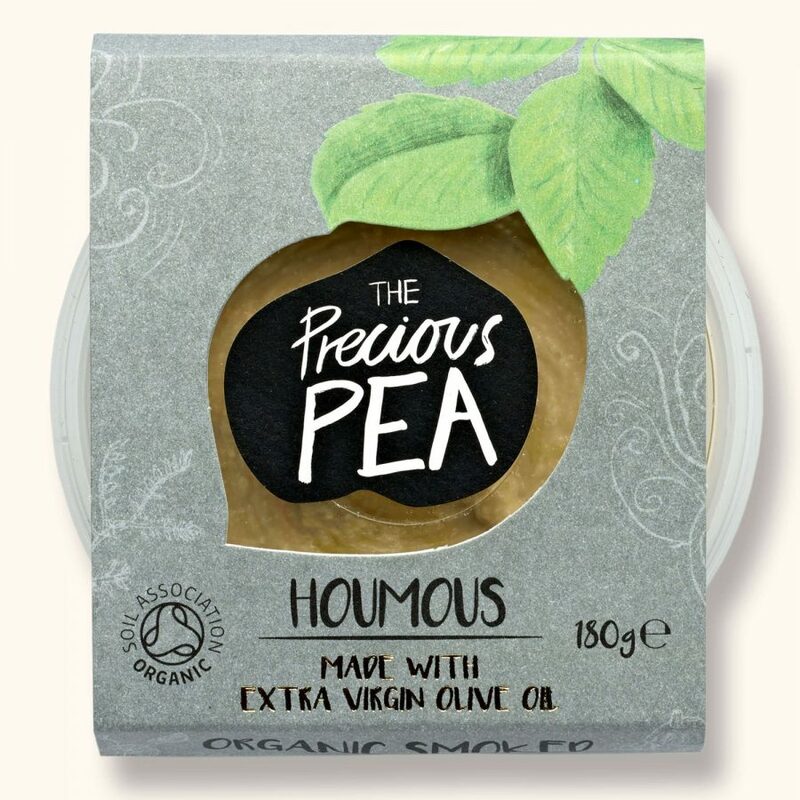 We don’t think our organic houmous should be limited to crudites and crisps. 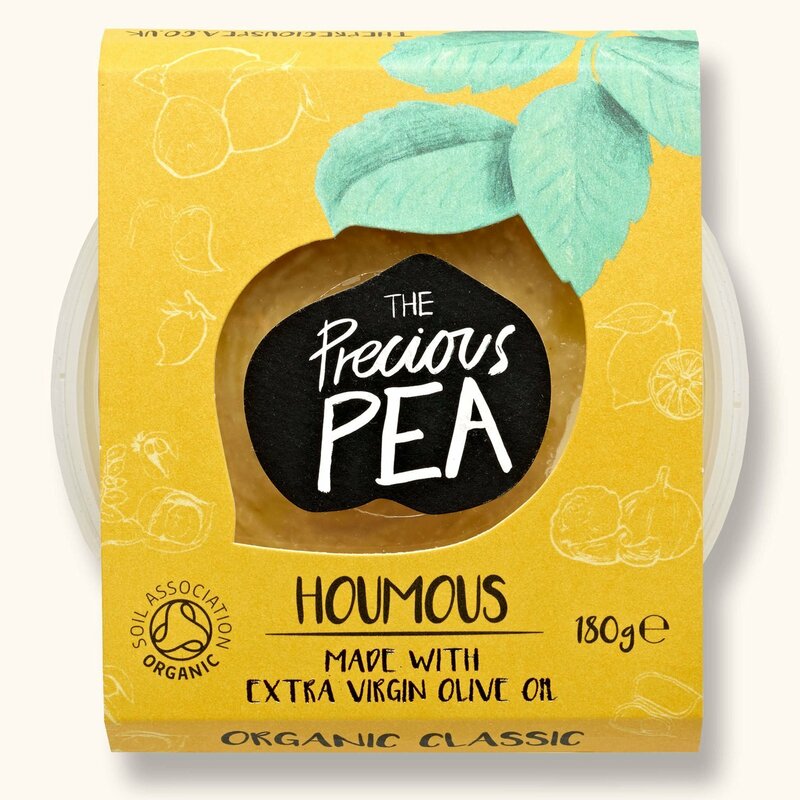 Rich and nourishing, our award-winning range is laden with chickpeas for more than just a dip. 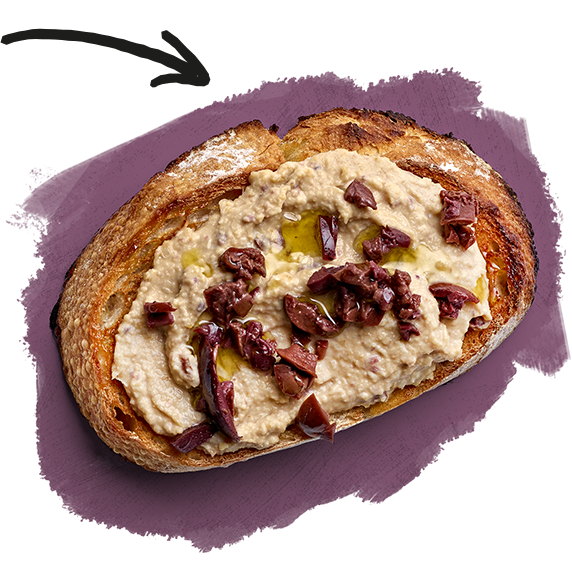 For a breakfast fit for the gods take a generous amount of our Organic Kalamata and spread thickly over freshly toasted sourdough. 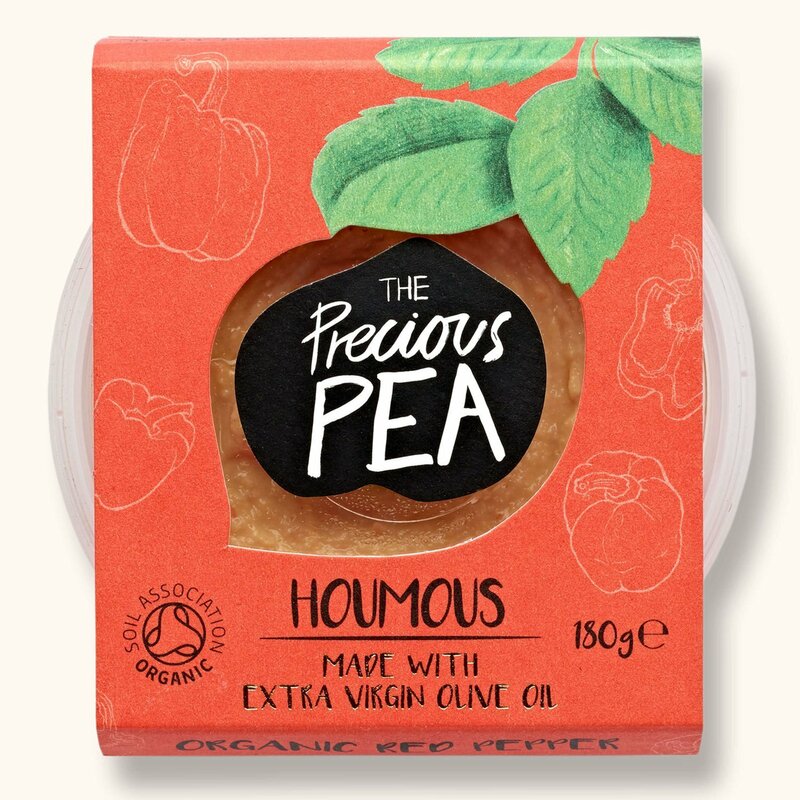 Keep an eye out for our simple suggestions to elevate your meals using our organic range. 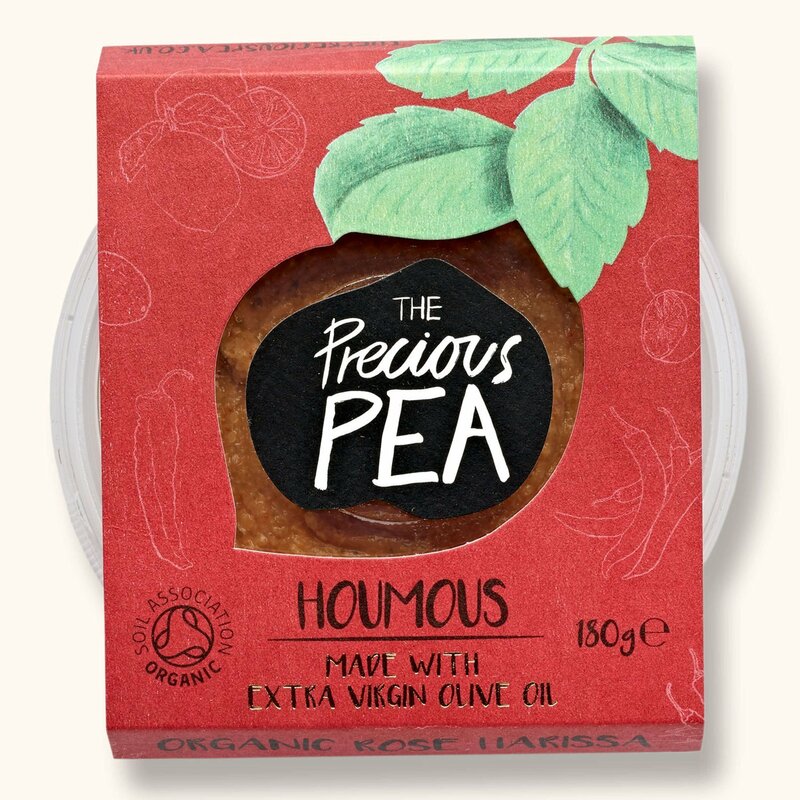 We believe even simple ingredients, when they are of the best quality, can make the most rewarding dishes. 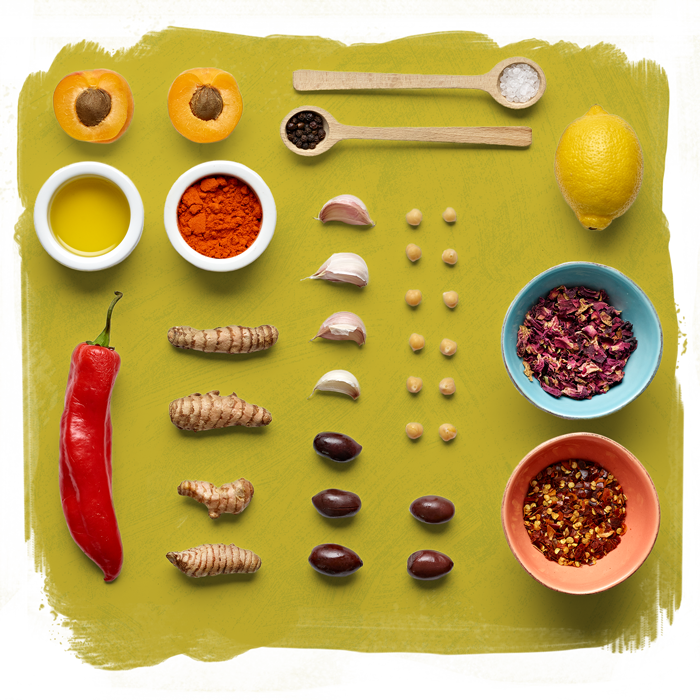 That’s why we personally search for the finest organic ingredients. 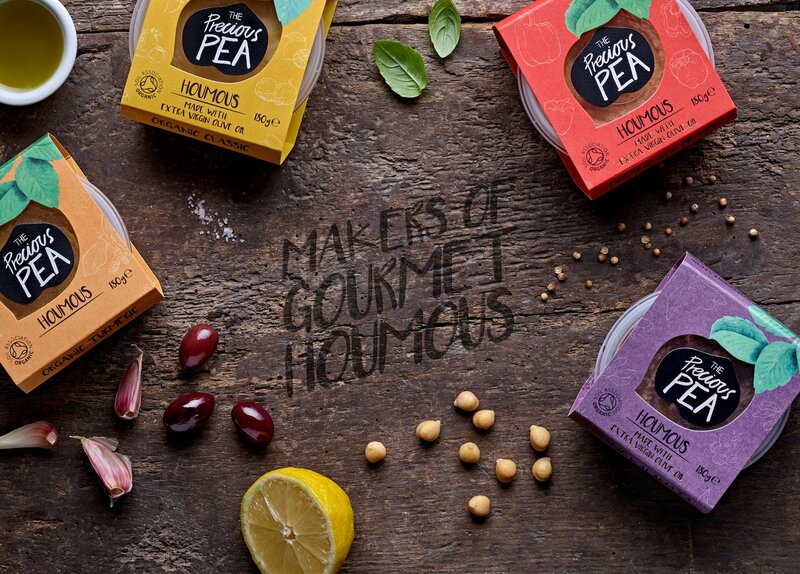 From the plumpest olives to the sweetest red peppers, we even hand smoke our own chickpeas. 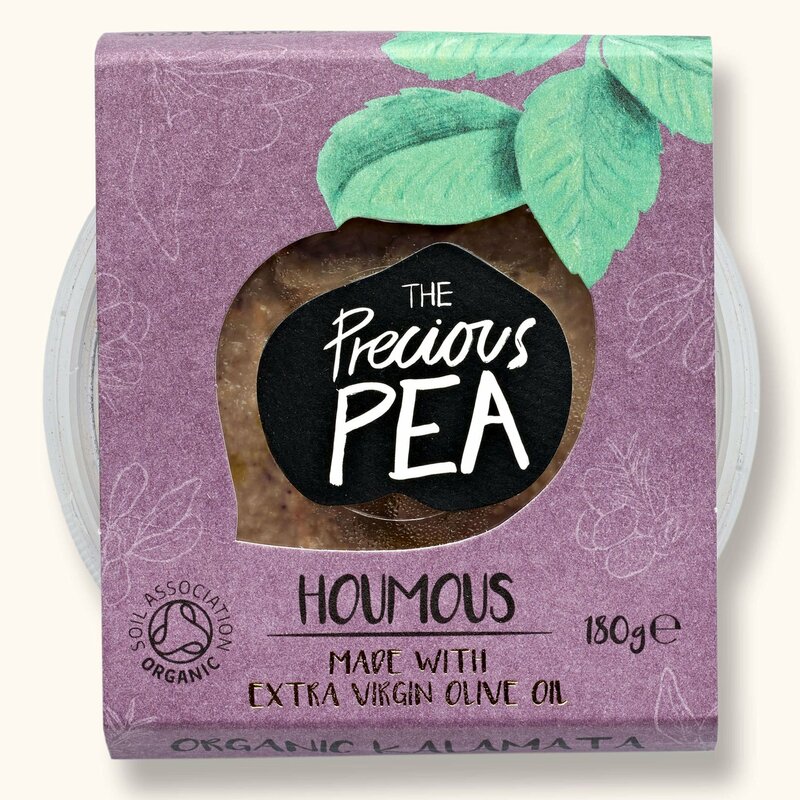 All to provide the best houmous money can buy.